Poss Art Deco piece stamped "SB 10K"
I need some help identifying the marking on the piece of jewellery I have bought. 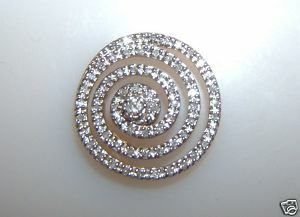 It is a 0.50ct diamond swirl design on yellow gold with the marking stamp "SB 10K". I guessing the 10K is USA? but not sure about the makers mark SB? some searches on google show it could be The S. B. Company from the Victorian period of design.